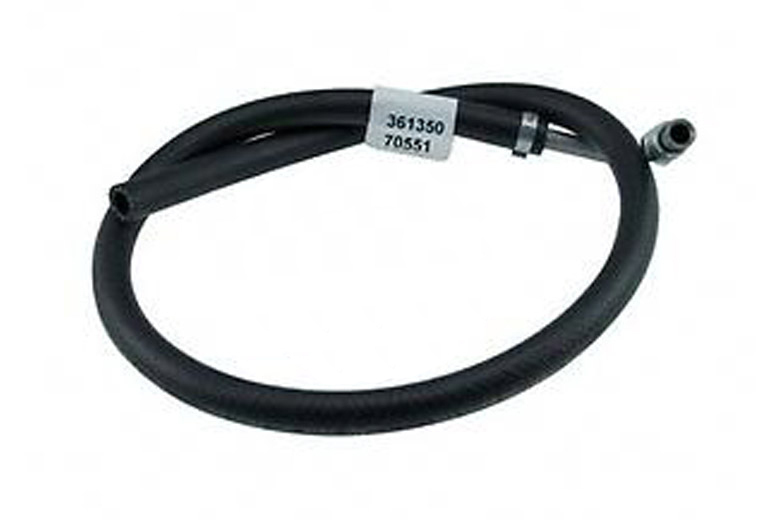 Return hose for power steering. Fitting on one end to fit the steering gear box. Trim to length hose on the pump end. Does not fit 1980 with o ring style fittings.